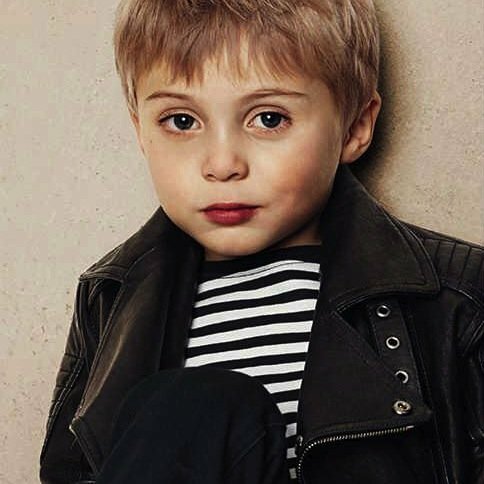 Adorable Mini Me Look for Boys inspired by Burberry Menswear Collection designed in London. 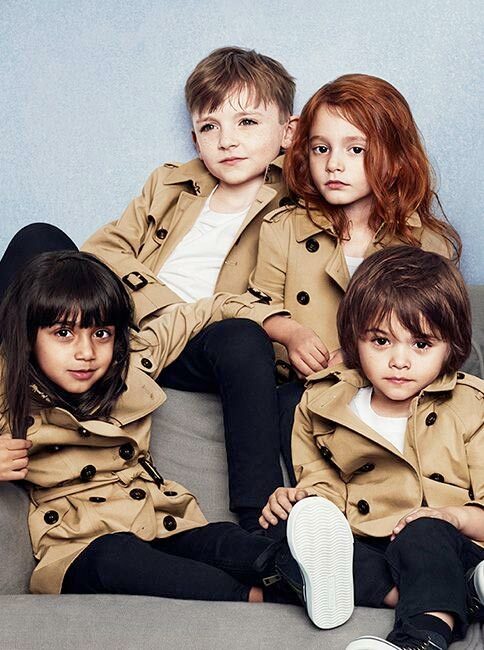 This is the standout item for Burberry Kids Spring Summer 2015 collection. A classic biker style jacket is super cool design with its ‘washed’ leather process, which gives the hide a special patina and soft, buttery feel. This luxurious 100% lamb leather jacket it is fully lined in Burberry’s signature beige classic quad check for comfort and additional warmth. Perfect for both boys & girls.